Microsoft has launched it’s annual 12 Days of Deals. 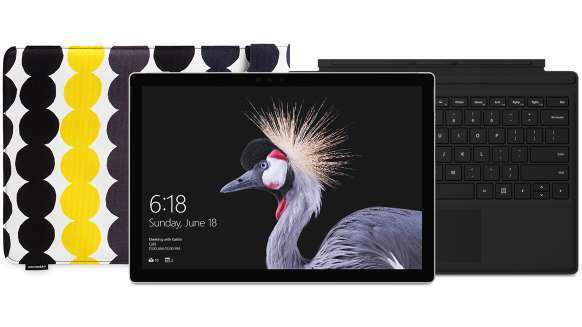 The company is today offering $404 discount on Surface Pro Intel Core i5 with Black Type Cover bundle. In addition, you will get a free sleeve of your choice. 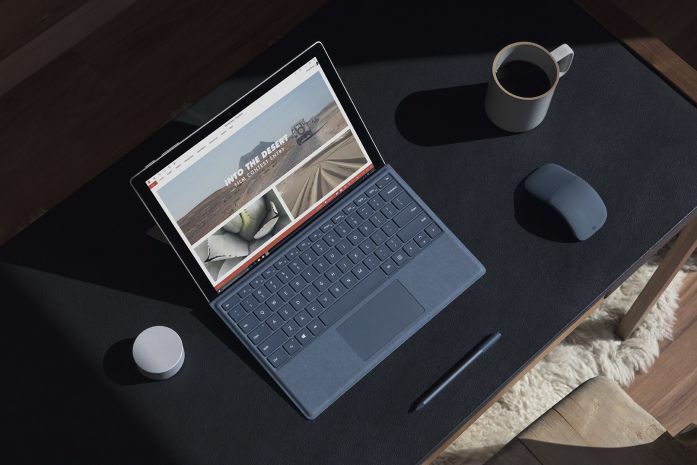 The Surface Pro (2017) with Intel Core i5, 4GB RAM, and 128GB SSD will now cost you only $799. Surface Pro Intel Core i5, 128GB SSD, 4GB RAM. Black Surface Pro Type Cover. Fastest startup and resume of any Surface Pro yet. Redesigned front-facing speakers and quieter fanless cooling system. Don’t forget that today’s offers are available for today only, and will end at 11:59 pm PT.